Lucky fish, but I would strongly recommend you to think of buying a bigger fish tank for them. If you feed them, they are going to grow and before long, that small fish tank is going to run out of room. I have been rationing their food in case they get overweight. I was told fish is more likely to die for overeating than starving. They just don’t know how to control their appetite. Maybe in a year or two, I’ll order a bigger tank for them. By the way, one of the cleaners died and was eaten by one of the barbaric ‘aristocrat’, because I forgot to power up the air pumper one night. Unfortunately, today Long Tail is found dead. It is found clamped between the narrow spaces between the pump pipe and the glass. I have no idea how it ended up there. Maybe to get some food bits floated in the space? Sorry to say…but that tank is way too small for even one of those fish. It was a great thing you did by taking them in a wanting to care for them. 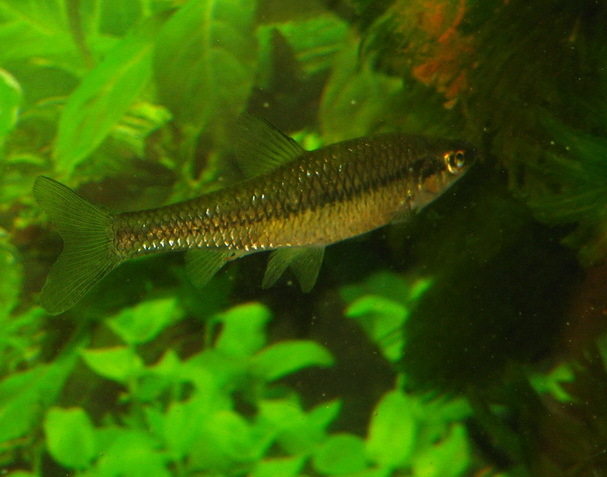 However these type of fish create a ton of waste and the ammonia levels would spike incredibly high. Not to mention the fact that they can’t even swim very much. 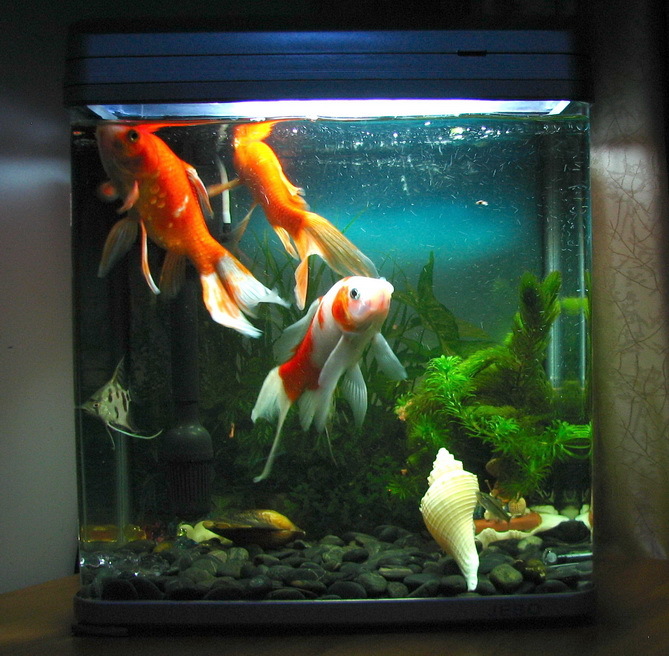 Not sure if you still have these fish…but the best thing for them would be a much larger tank. The rule goes one inch of fish per gallon. It may seem extreme but that’s the price you pay for healthy fish/ aquarium. I have one goldfish which is about seven inches now living in a 30 gallon and you can tell he is already getting claustrophobic in there. 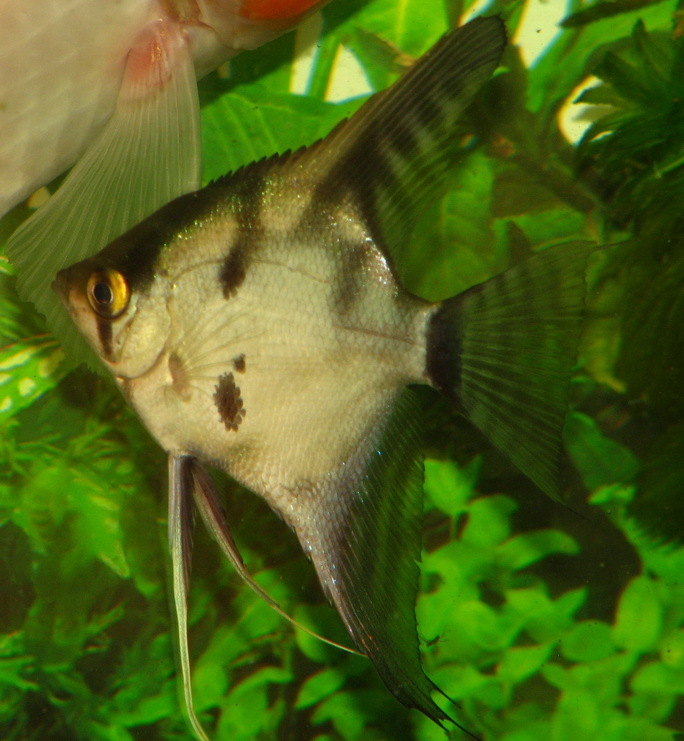 Do you have a picture of your fish? I’d like to see it. I just googled it and learned what harm ammonia can cause. Now I really need to get some cleaning job done for my tank. Next PostNext Debian CN99 is back!